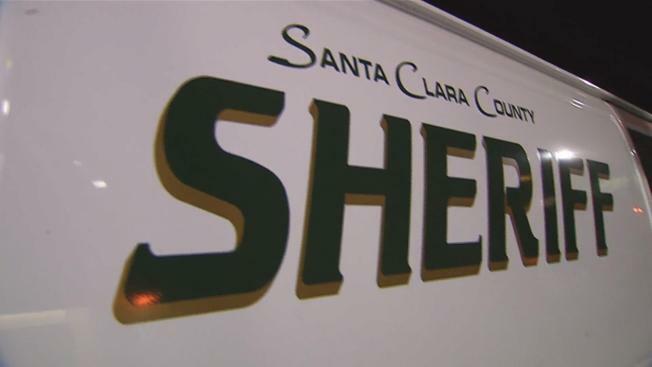 Four Santa Clara County Main Jail inmates were rushed to the hospital Wednesday afternoon after an apparent drug overdose, Santa Clara County Sheriff's Office Sgt. Rich Glennon said. The jail was placed on lockdown while authorities investigated the incident. The lockdown was lifted late Wednesday night, and three of the inmates had returned to the jail late Wednesday night. All four were expected to recover. Jail officials said it is unclear what drugs caused the overdose. Sources tell NBC Bay Area the drugs may have been heroin. Retired Judge Ladoris Cordell chaired the Blue Ribbon Commission on improving jail operations in Santa Clara County. She said she is not shocked by the latest emergency to unfold behind bars. 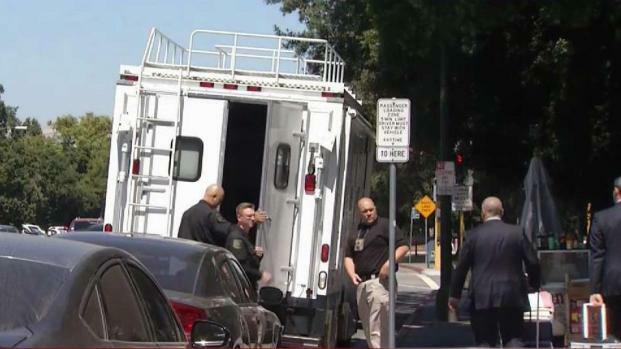 Four inmates at the Santa Clara County Main Jail in San Jose were transported to hospitals Wednesday for a possible drug overdose, Santa Clara County Sheriff's Office Sgt. Rich Glennon said. Damian Trujillo reports. "We've had suicides and murders and now drug overdoses," Cordell said. The question now is how did the drugs get inside. "There's a failure in the jail operations that results in this," Cordell said. The sheriff's office said inmates often hide drugs in their bodies. It said it is in the process of buying body scanners to help deputies find the contraband. But Cordell said incidents like the drug overdoses and the recent conviction of three correctional officers for the beating death of inmate Michael Tyree shine a light on a troubled culture. The Blue Ribbon Commission made 101 recommendations to the Board of Supervisors last year. The top two are creating an office of inspector general and changing the operations leadership. "There has to be new leadership to change the culture of the jail," Cordell said. The sheriff's office said there are cameras on the floor where the inmates overdosed. Investigators did not say whether those cameras captured information about where the drugs came from.